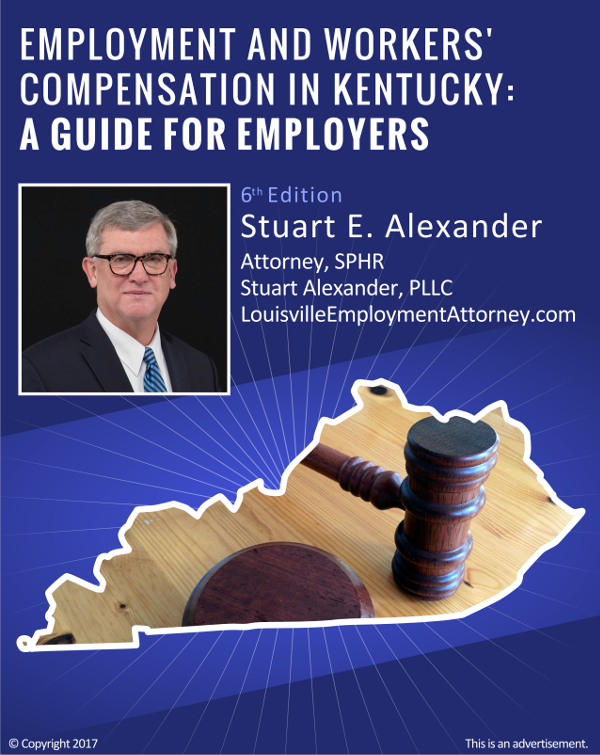 Non-Compete and other restrictive covenants (contracts) are generally enforceable in Kentucky if they are reasonable in geographic and temporal scope and as long as they are supported by “consideration”. These restrictions are contracts which therefore that must be supported by consideration, e.g. something new of value. For a new employee, the offer of employment is sufficient consideration. When the employer requires an existing employee to sign a non – compete, particularly if it contains additional restrictions, new consideration is required such as a raise, bonus or some other compensation or benefit to the existing employee. Any employer planning to require existing employees to sign a new Non- Compete (or Non-Solicitation or confidentiality provision) should plan any such initiative carefully. When vacation may be vested or when bonuses and commissions are “earned” and therefore payable as wages can be problematic but the employers’ best defense is to commit such benefits entitlement (or non entitlement) to writing or at least as a general company policy. If the employer requires all vacation time to be used before separation of employment, or it intends that no commissions received by the employer should be paid post separation, it should clearly express that policy. Wages must be paid within 18 days of the last day worked and the failure to pay wages may subject the employer to liability for the wages and an equal amount as liquidated damages plus the employee’s attorney fees.